Considering our current cultural predilection for transparent and (mostly) unfiltered experiences, it’s something of a surprise that natural wines remain a largely supernatural experience for many: alien, kind of confronting and largely unfathomable. Admittedly, my own experience with natural wine is limited (to around three or four bottles) but what I have tried has been far more successful as a conversion experience than my entire militant Anglican school education was. They’re unapologetic, robust and unpredictable; idiosyncratic and imperfect, a product of centuries old organic and biodynamic farming techniques, not laboratory intervention. As such, they’re sensitive to everything from the way in which they’re transported to the weather in which they’re drunk. Unlike conventional wines of the kind that line our bottle shop shelves (pre-10pm curfew, of course) and wine lists, natural wines (which are distinct from ‘organic wines’, a term more concerned with the way in which the grapes are grown and not the winemaking process) contain none of the chemicals, correctives and additives that winemakers use to effectively homogenise their product and prolong their shelf life, resulting in wines with more soul and less sulphur – for better or worse. It’s that light Paradiso aims to share not only through his much-loved and lauded restaurants but also through Italo’s collaboration with Rootstock Sydney, a natural food and wine festival taking place this coming weekend at Carriageworks. 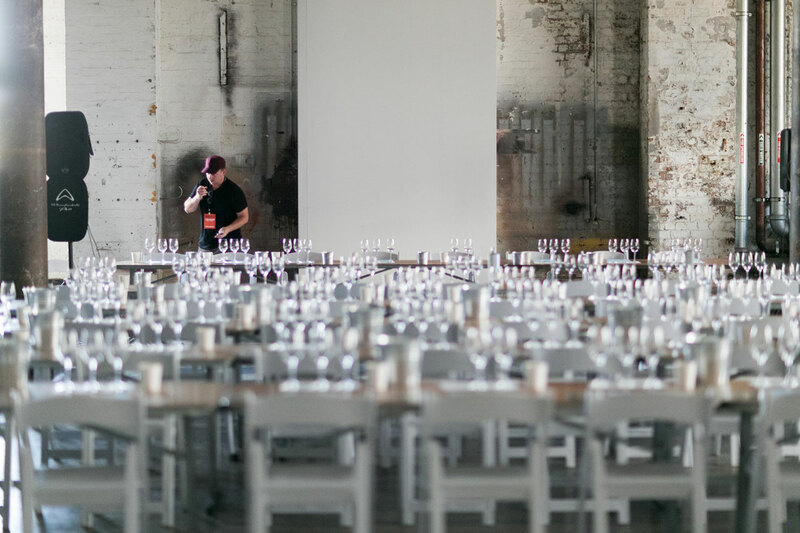 Now in its fourth year, Rootstock Sydney is a collaborative, not-for-profit festival that champions the best in sustainable food and wine started by Giorgio De Maria, Mike Bennie, James Hird, Linda Wiss and Matt Young. 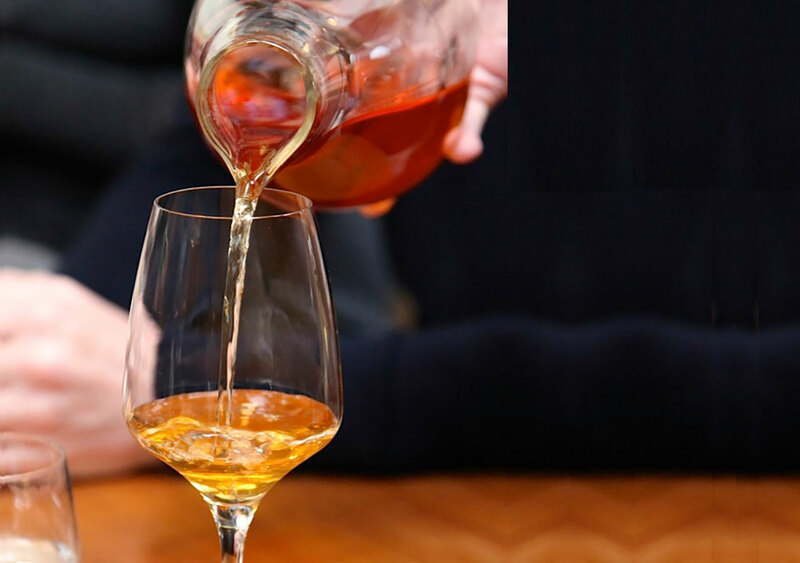 The weekend long celebration of natural wine is punctuated with artisan masterclasses hosted by producers, grape growers, chefs, educators, writers, artists and sommeliers for – perhaps most importantly – those with an unquenchable thirst. Along with Icebergs Dining Room and Da Orazio restaurateur Maurice Terzini, Italo Dining and Disco Club will close Rootstock with a closing party that promises to be a multi-sensory experience conflating the bar, restaurant and club worlds – one that shares in many of natural wine’s best qualities. Rootstock takes place over two days from Saturday November 26-27. The closing party takes from from 6-10pm on Sunday. Entry is free. You can find out more information here. Why Did We Have To Stream Kanye West’s Coachella Performance Through A Peep Hole?